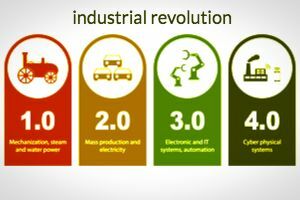 A short fun educational quiz that will let you know just how much you know on the subject of the industrial revolution. This quiz will show if you paid attention in school or not. Do you know what inventions were responsible for the industrial revolution? What country was first credited with the industrial revolution? Who invented the first steam engine? Answer these brief questions that will give you some insight into how much you actually know about the industrial revolution. This fun quiz will show if you know much about history.